Bonfire at Midtown features 14 one bedroom and 10 two bedroom units. 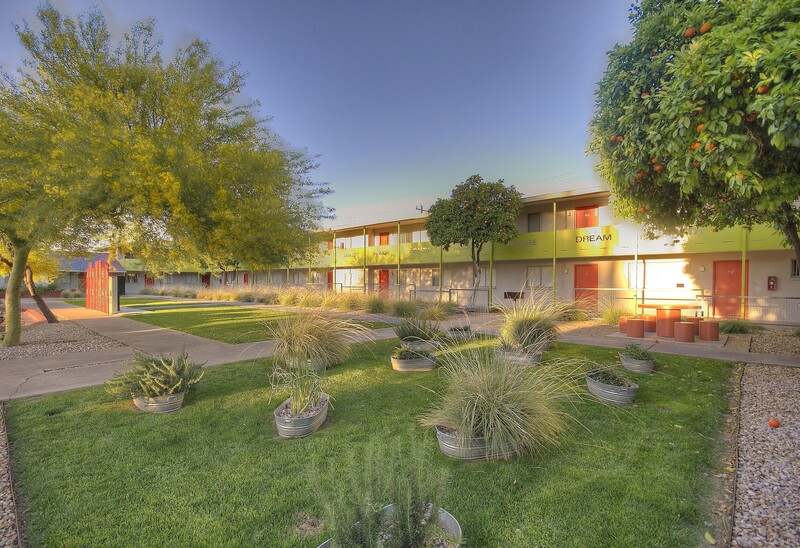 The community has covered parking and onsite laundry and is walking distance to the Central/Camelback light rail station. 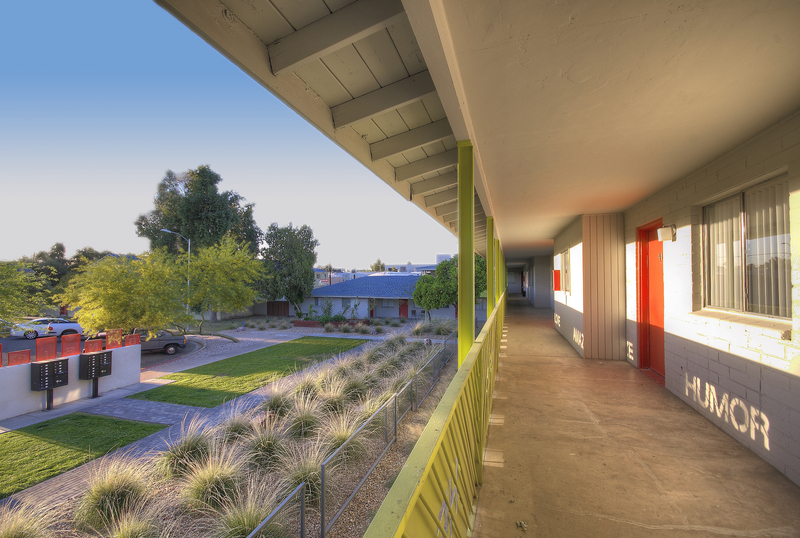 Renovations included new exterior paint, landscaping, a barbecue grill, and updated interiors. The handrails were modified to include words stenciled in each panel which cast a shadow on the walkway during the afternoon sun. 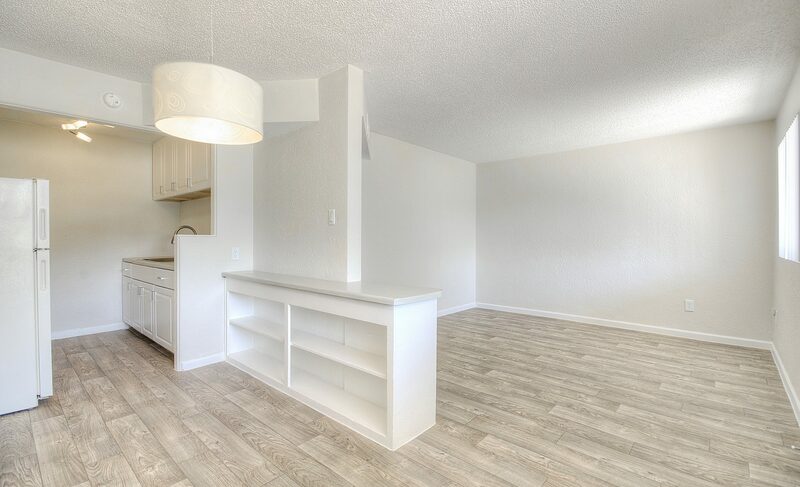 Units feature vinyl plank flooring, bar-top kitchens and new brushed nickel fixtures.